Every now and then, you scan social media to see the restaurants trending in your area. You know to throw out the exceptional posts—the best might be family; the worst could be a scorned ex-employee or someone who thinks he or she is the next New York Times food critic. But sometimes, just sometimes, you stumble upon a true win. Such is the case with Rimma Lee Seafood. 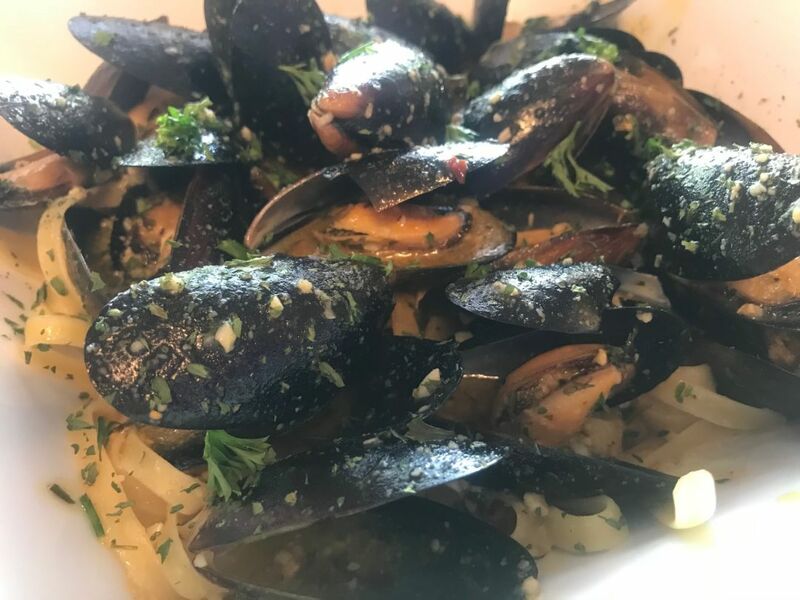 Owner Errol Darville grew up on Tallevast Road, and after a failed restaurant attempt several years ago, he decided to bring his family recipes to a new location. Thank goodness he took the risk. 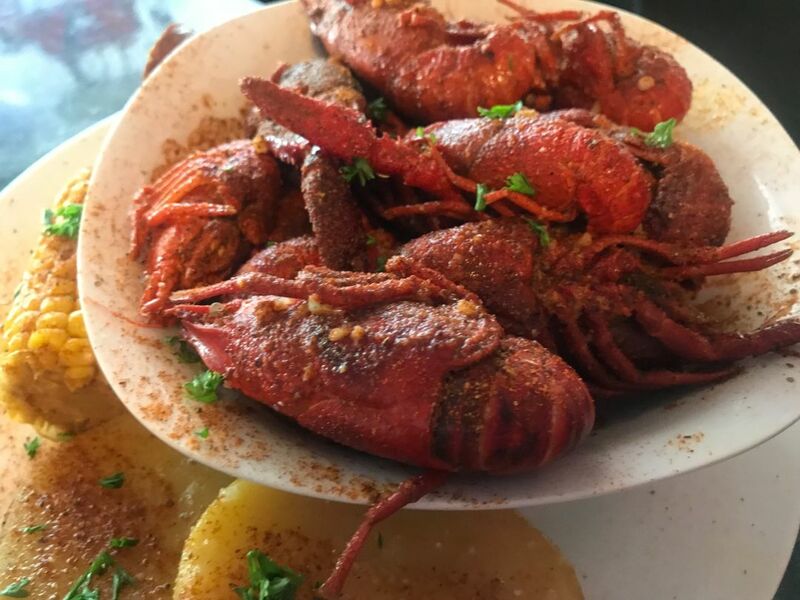 The restaurant, located near industrial parks on Whitfield Avenue, is as good as it gets for those craving seafood and Cajun flavors—think fresh, assorted varieties of crab and shrimp steamed in the most incredible seasonings (and a whole lotta butter). With four or five tables at best, takeout is huge here—and why not? Spread out some newspaper on your patio table with a few crab mallets and a bucket of ice cold beer and dig in. 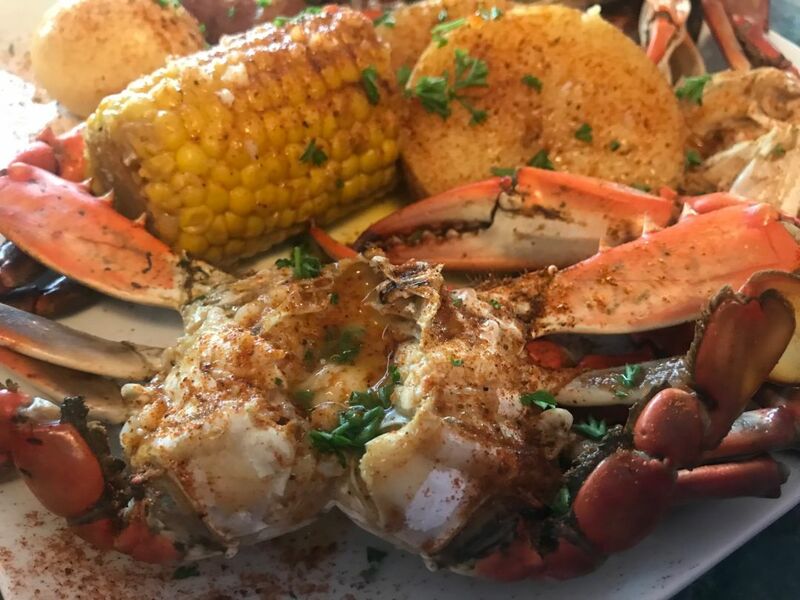 We loved the blue crabs and shrimp butter and Cajun seasoning, served with corn on the cob (pro tip: get the batter dipped) and whole hard-cooked eggs that soak up the sauce of the dish. The gumbo stands up to any New Orleans joint, and the freshly fried chicken wings are damn good—and crispy. On Sundays, the menu changes to soul food—you'll find entrees like fried chicken (just as good as the wings, with a double crispy batter) and sides like collard greens and mac 'n' cheese. Since the staff bragged about the restaurant's cheesecake, I simply had to order it. Boom—this baby is homemade; a family recipe, not some slice from a frozen mass-produced box. You can pre order whole ones, as well. 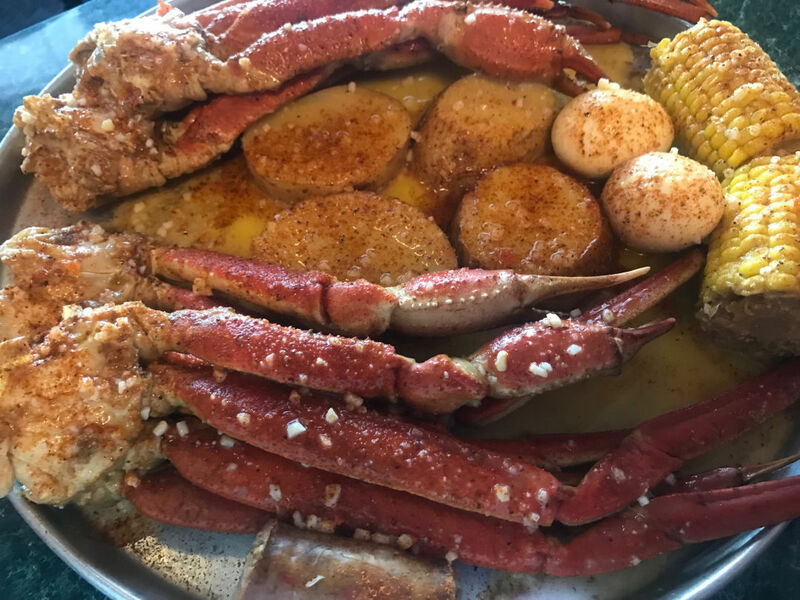 This is surely one of the best seafood boils and soul food kitchens in Florida, let alone the south. Irma Lee, thank you for sharing your family’s culinary talents and secret seasonings. I am hooked. 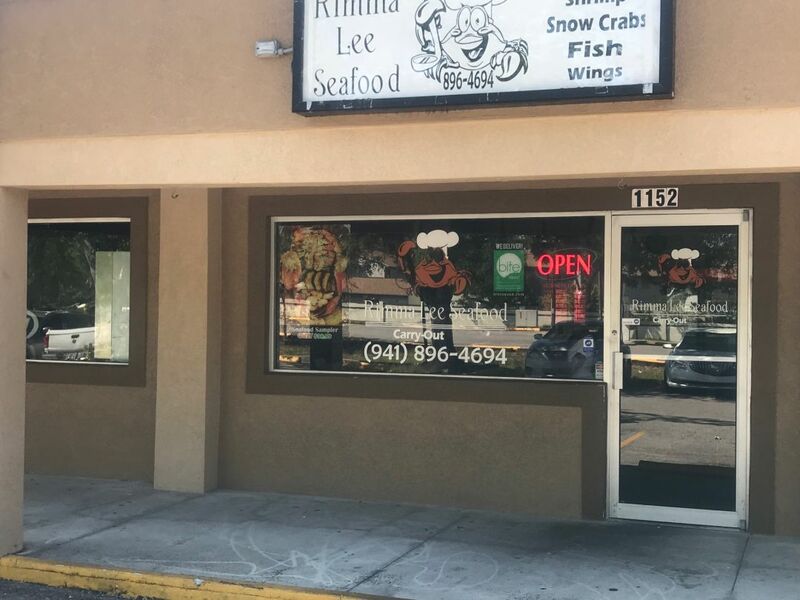 Rimma Lee Seafood is located 1152 Whitfield Ave. For more information, click here or call (941) 896-4694.